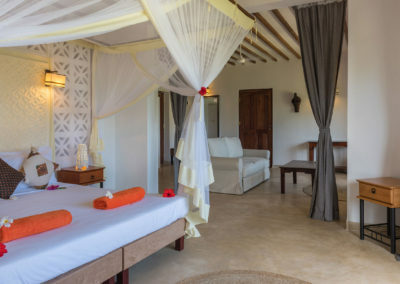 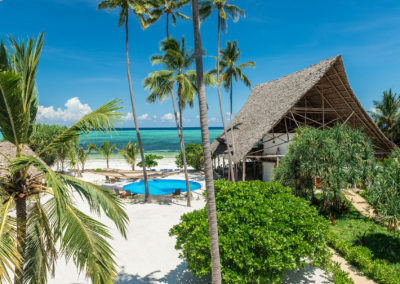 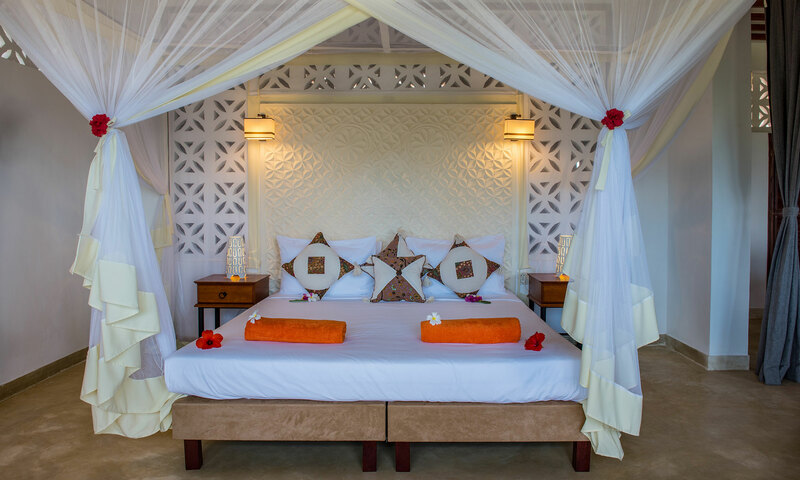 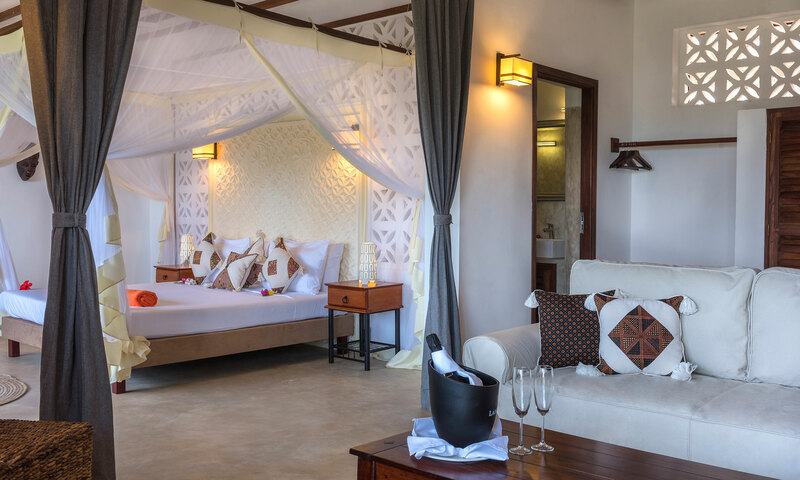 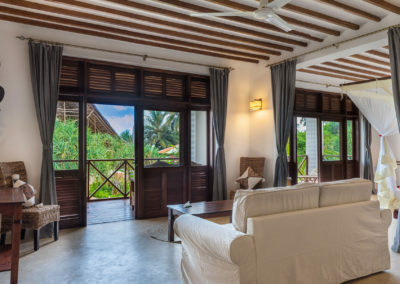 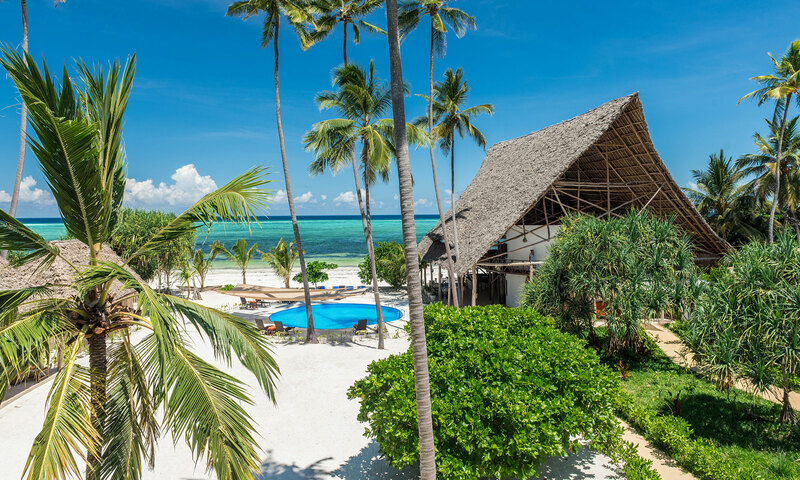 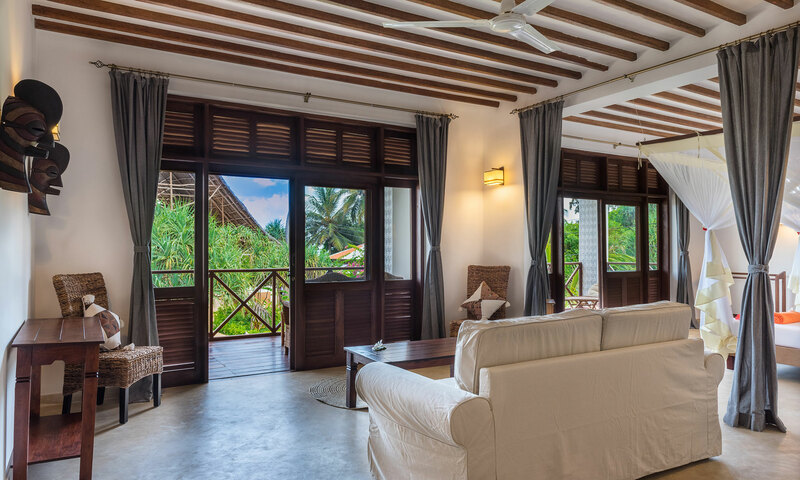 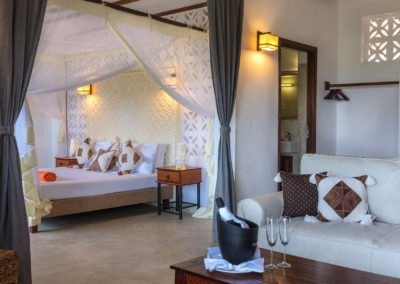 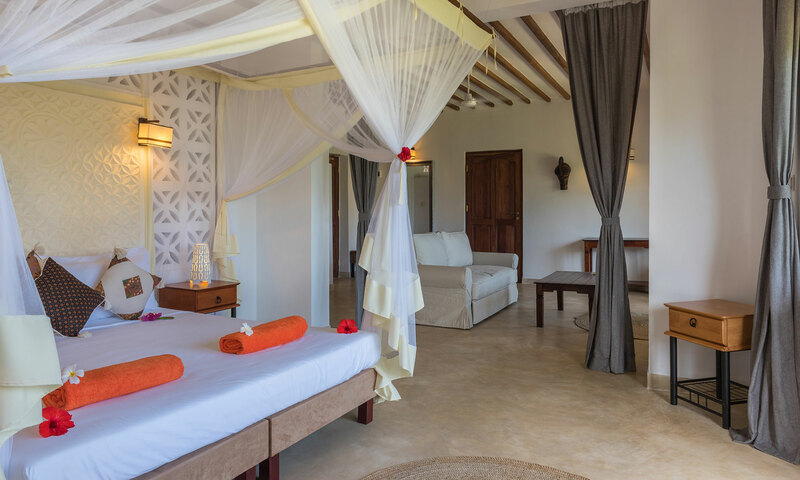 The aptly named Honeymoon Seaview Suite invites guests to enjoy its 70 square meters, a bedroom connected with a large living room, a relaxing large sofa and stylish table. 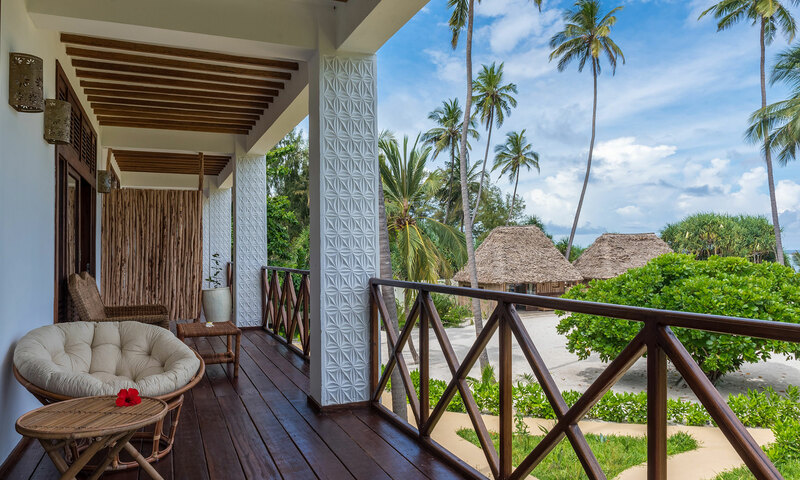 Luxury extends to the double-sized veranda, which is a perfect place to enjoy views of the beach and ocean. 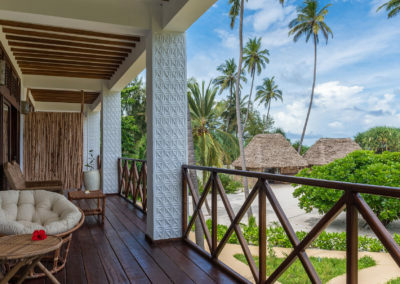 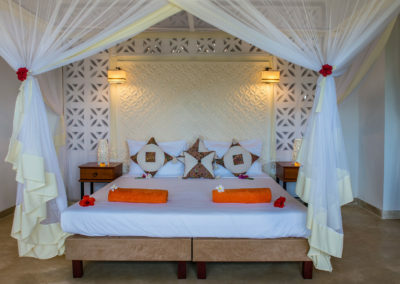 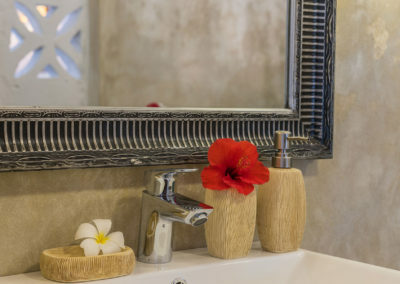 The Honeymoon Seaview Suite can be interconnected with the neighboring room to create a luxurious space of more than 110 square meters. 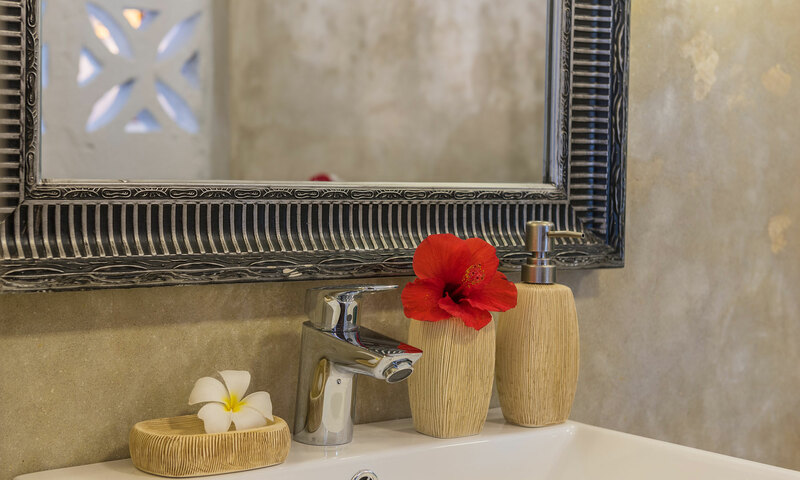 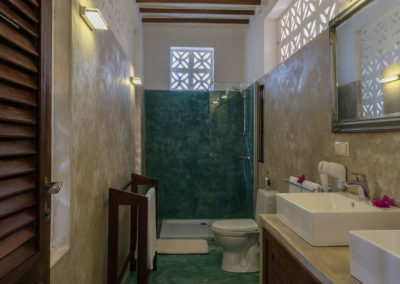 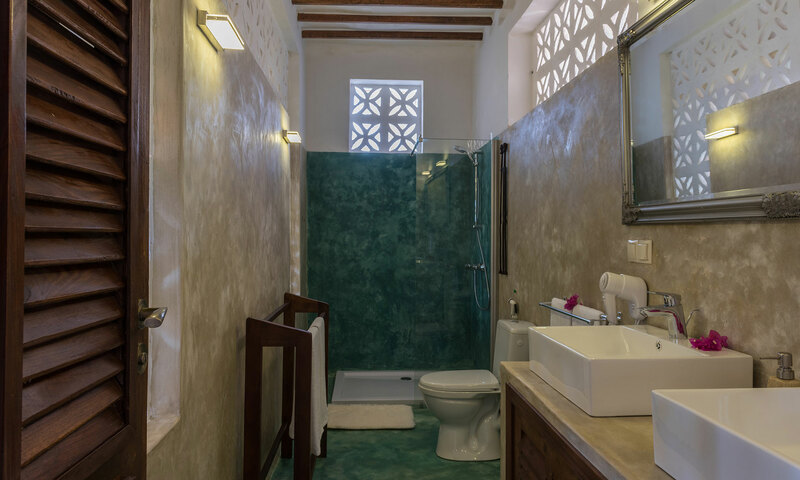 With two spacious bathrooms, it’s a real gem for a family or a group of up to seven friends.